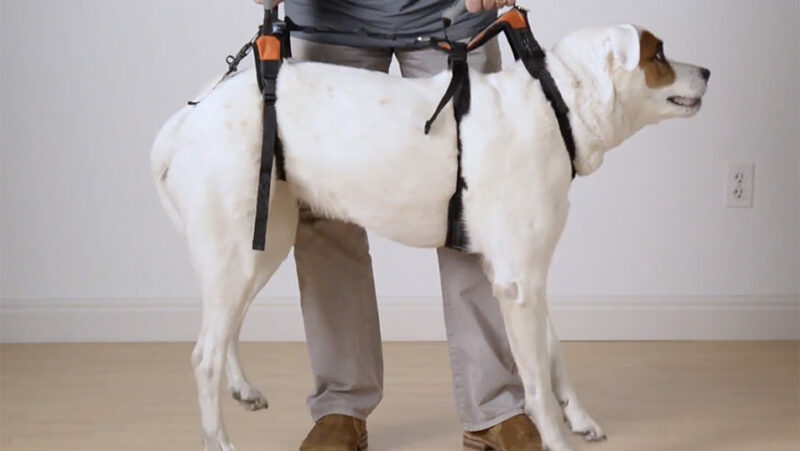 Dog Rehab, to the rescue! 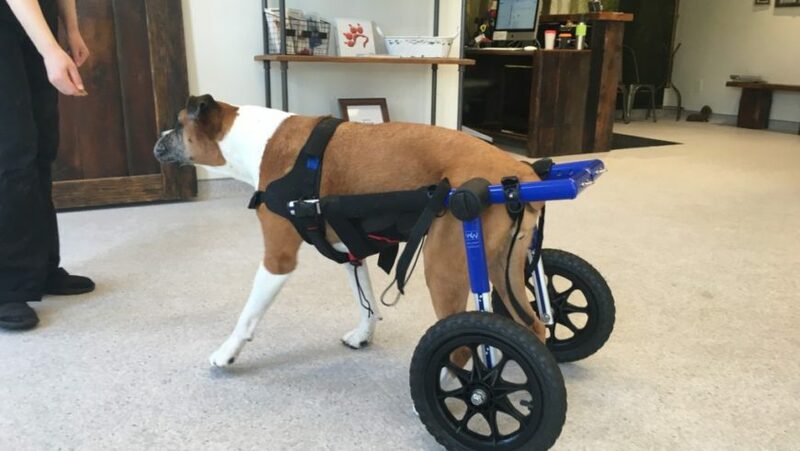 HomeDog Rehab, to the rescue! 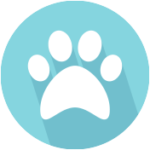 Four Paws Rehab & Fitness provides highly individualized, professional – and caring – rehabilitation for both canine and feline patients, under the direct supervision and treatment of founder Janine Ross, Certified Rehabilitation Practitioner. 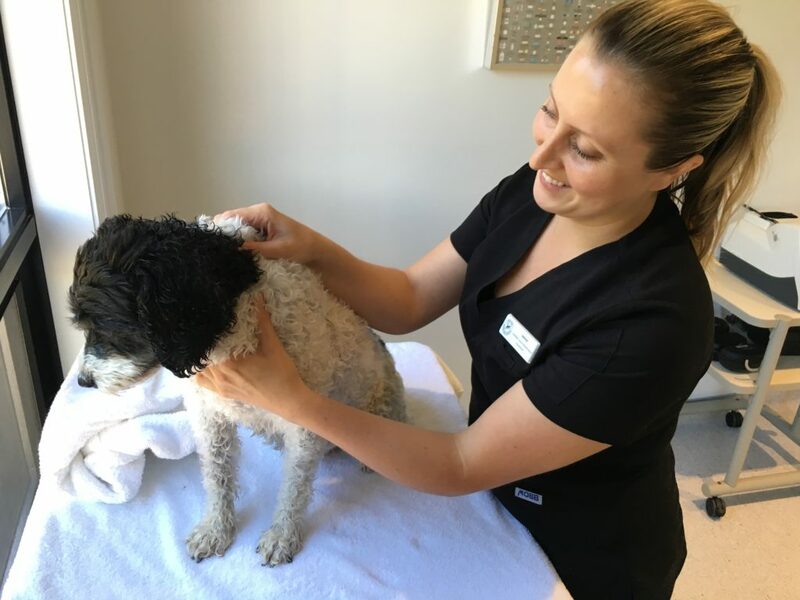 Striving to provide an outstanding level of care for all of our patients across Southern Ontario, Four Paws is dedicated to creating a comfortable and safe environment for your pet, with customized treatment designed to achieve pain-free mobility.